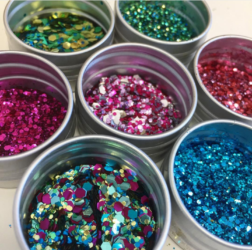 At the moment we offer 6 different Signature Glitter Blends Galactic, Cheerleader, Unicorn Dreams, Sea Breeze, Gold Digger and Sterling. If they prove poplular and customers request other colours we’re happy to get in more. 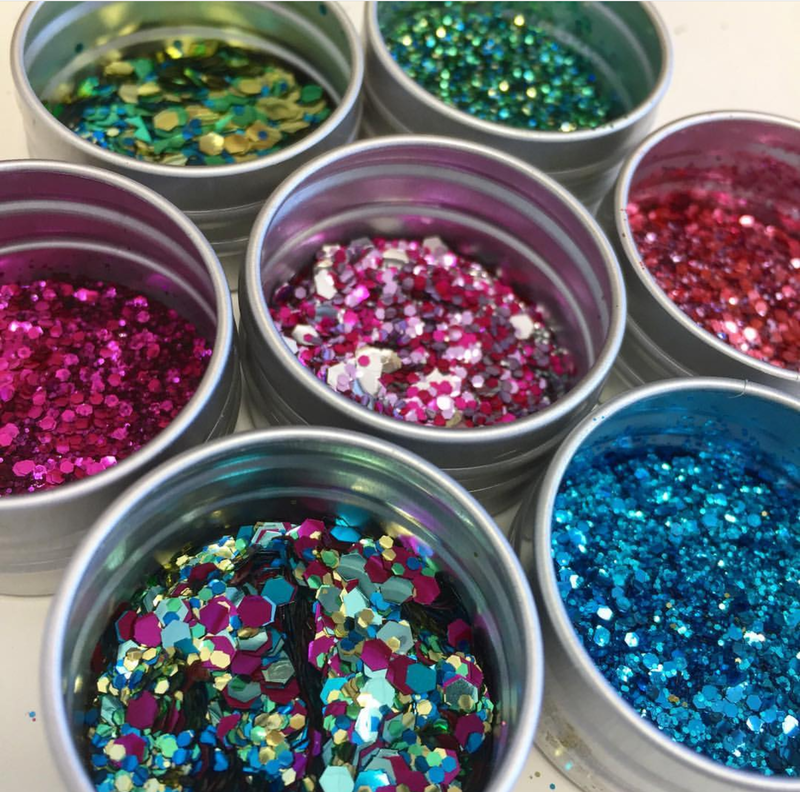 EcoStardust is Biodegradable Eco Glitter, made from plant cellulose. The packing is environmentally friendly too. 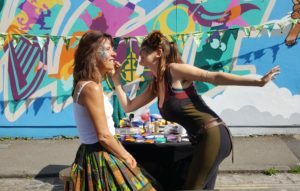 The EcoStardust mission is to raise awareness of environmental issues through eco glitter while giving back to the world. We give 10% of net profits to environmental charities and bodies.